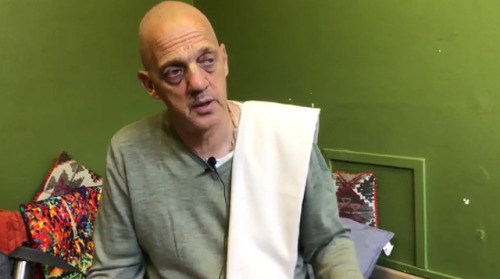 In this One on One interview, we speak with ISKCON Deity Worship Minister, His Grace Nrsimha Kavaca Dasa. 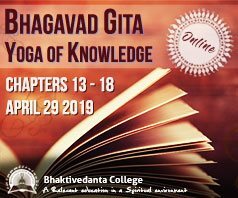 He talks about his own memory of coming in contact with Hare Krishna devotees, the purpose of proper training in deity worship and why its important to have brahmanical qualities. 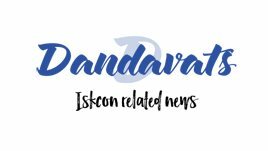 This interview was recorded on Saturday, 12th January 2019 at ISKCON Sydney temple, Sri Sri Radha Gopinath Mandir.